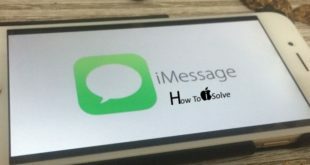 After long time use of your iPhone, Every iDevice Owner eagerly to know what GBs of free space available on my iPhone X or iPhone 8 and iPhone 8 Plus. We can check Available Storage on iPhone X, iPhone 8, 8 Plus in alternate ways using iTunes or from your iPhone’s Settings. 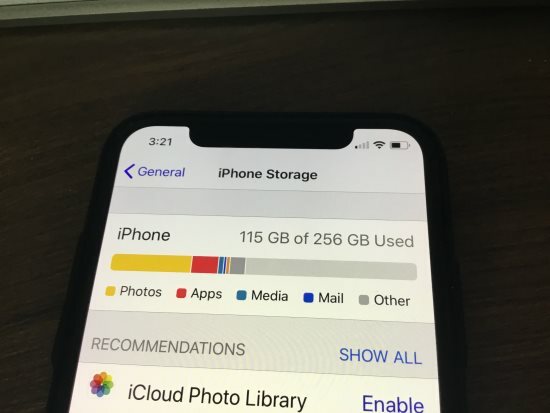 Not enough space than we can free Up Storage on iPhone X easily. Go to the settings app on iPhone > general > about > available. Settings > general > iPhone storage > check free space as no color on bar chart. Use the recommended option for quickly release space to use or save other data without a Mac or pc computer. Connect your iPhone X to iTunes. See Storage bar at the beneath of iTunes. Here you can see the used storage by audio, video, photo, books, music, documents and data and other cache files. Note: free storage on your iPhone and iTunes may be different because of the cache file. That is a temporary save on your iPhone x.